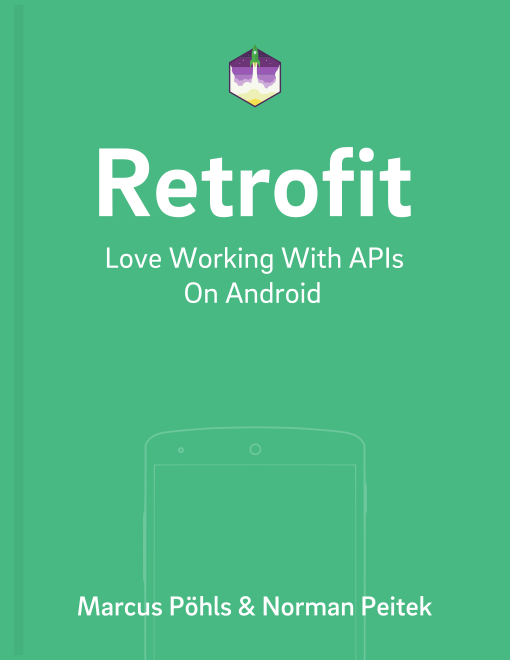 This is another post in our content flash series celebrating the release of Retrofit 2.0. It explains how to add constant, default and logic (which are computed for some input) values to the HTTP request body for POST and PUT requests. Sounds complicated? We promise, it won't be! If you haven't worked with Retrofit before, please go back to the beginning and understand how we create services and execute requests. If you already got experience, keep reading! The first three values are data about the device the user is sending his feedback from. The fourth one is his actual message. The last one is a flag, which signals if the message is especially long. That's it! The programmer in you is satisfied with the result, but you can hear your software engineering professor scream in agony. As you can see above in the method declaration of sendFeedbackFormSimple(), the only true variable is the message of the user. The osName variable will not change ever and is actually a constant (the Android app will always have Android as operating system). Next, the osVersion and device are default strings depending on the device model. The userIsATalker is a logic value, which is calculated the same way every time. In this case, it's not a big issue, since you only have one feedback form in your app. But what if this would be an endpoint you call from multiple places in your app (for example updating the user profile)? Then you'd have a bunch of duplicated code. Of course, you could introduce some constants and a helper method, which keeps the logic in one place, but there is a cleaner way. In the next section we'll show you how you can create a POST/PUT request with just the one true parameter, while the rest gets set automatically. The constructor for this class only contains the true variable message, everything else gets set or computed automatically! Since we're passing the entire object, all the values will be sent. Even if the app has multiple locations where this request is made, all the constant, default and logic values are computed in one single place. The request calls only pass the single variable. This makes your code much more robust against future changes (and easier to read)! Feel free to send us your questions via Twitter: @futurestud_io or in the comment section below.